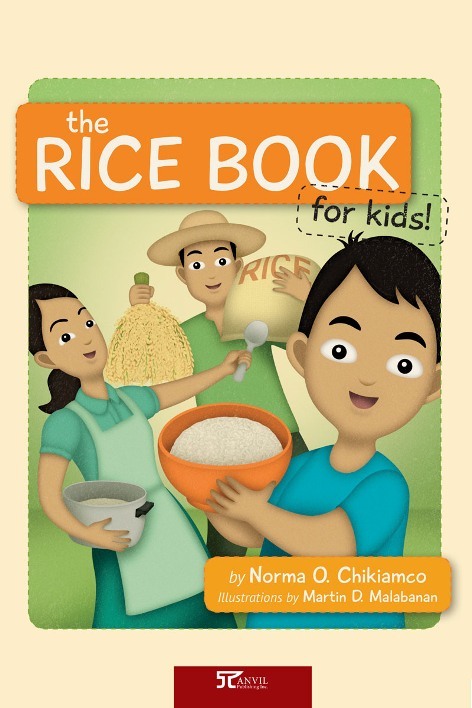 The Rice Book for Kids, a new title by famous Filipino author Norma O. Chikiamco with Anvil Publishing Inc., will be launched on Monday morning (19 November) at Kari’s Garden in IRRI. 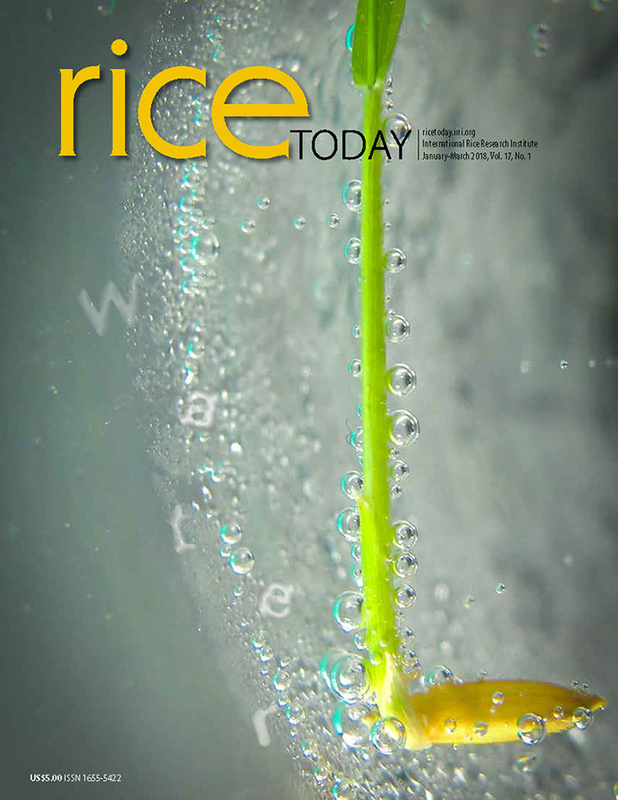 The new book, aimed at youngsters, includes facts about rice as part of our culture, trivia how rice is processed, what it takes to produce rice, and other things that are all written in a simple, easy-to-follow style. Besides yummy rice recipes, the creative illustrations aid in introducing rice to the younger audience. IRRI is the source of much of the information in the book. Members of the IRRI community, who might want to get an informative and attractive Christmas present for their children, are welcome to drop by Kari’s Garden between 11:15 a.m. and noon to get a signed copy of the book by Ms. Chikiamco who will be visiting. Interested parties can make a reservation to purchase a copy of the book (Php 150) ahead of time by contacting the Riceworld Bookstore, ext. 2456.